Drop biscuits are great for when you don’t have a lot of time to make roll out biscuits to go with your meal. Their name comes from the fact that the biscuits are quickly mixed and then dropped onto a baking sheet to bake. 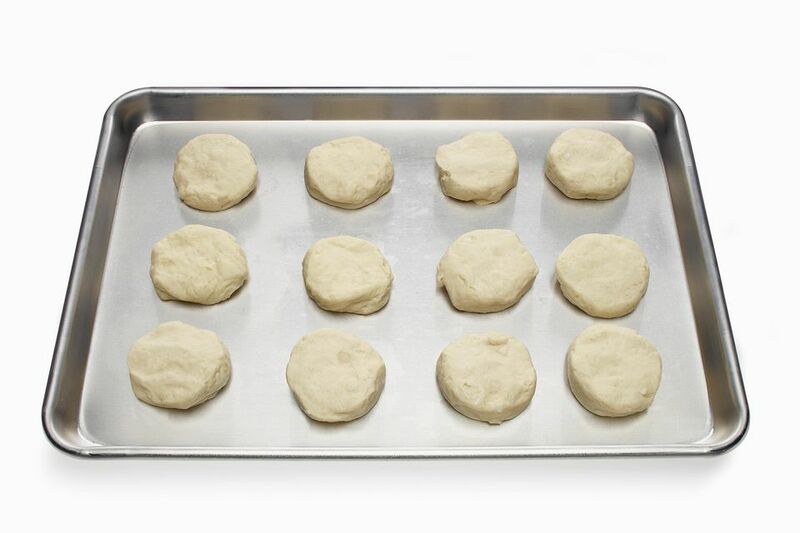 Preheat oven 450 degrees F. Grease baking sheet. In a medium bowl, mix flour, baking powder, and salt. Cut in shortening with a fork until mixture is crumbly. Add milk all at once and mix until flour is completely wet. Drop biscuit batter, about 2 Tbsp for each biscuit, onto a greased baking sheet. Bake 450 degrees F for 12 minutes or until done. Serve warm with your meal.